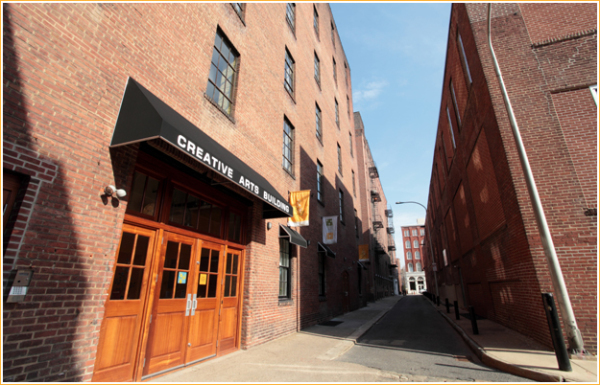 Olde City Day School's Flagship Location, is located in the Creative Arts Building at 219 Cuthbert St, nestled quietly and privately Just behind the Arden Theater. 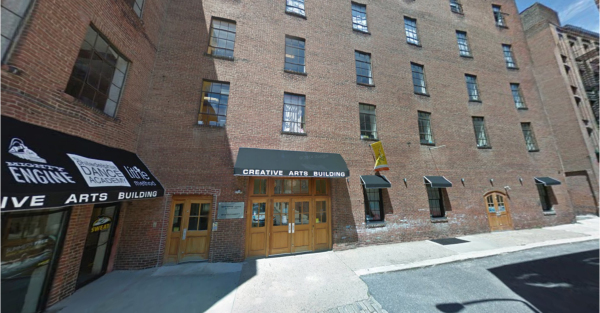 It is now home to fitness studio, Lithe Method; the Philadelphia Dance Academy; and, of course, Olde City Day School The building's Anchor Space, which occupies the entire first and second floors. In addition to designing these three projects, Architectural firm Morrissey Design has served as the Designer-of-Record for the entire building. Our family is so grateful to have found OCDS. Our children love coming to school everyday. The teachers really seem to know and appreciate our children’s uniqueness. 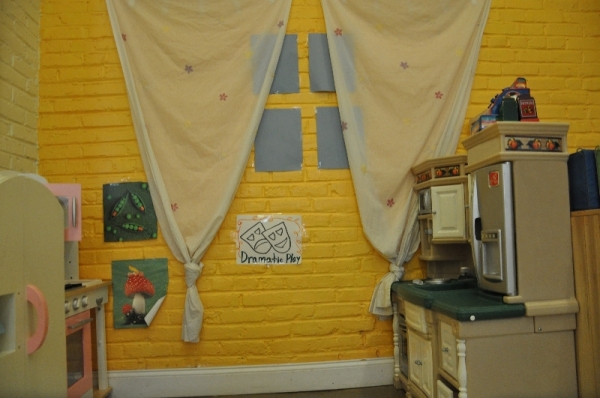 They sing, dance, create art projects, practice yoga, learn letter sounds and experience dramatic play centers. 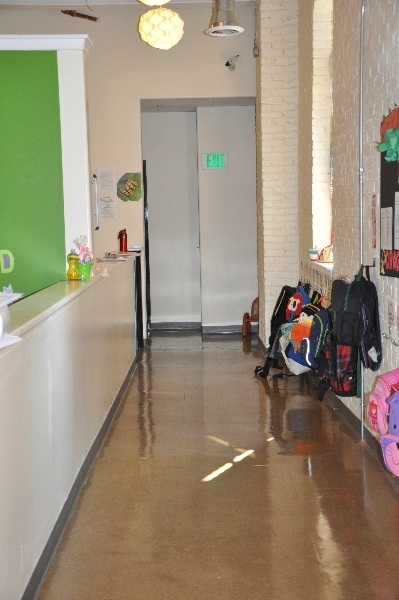 We feel confident that our children have a safe and caring learning environment. 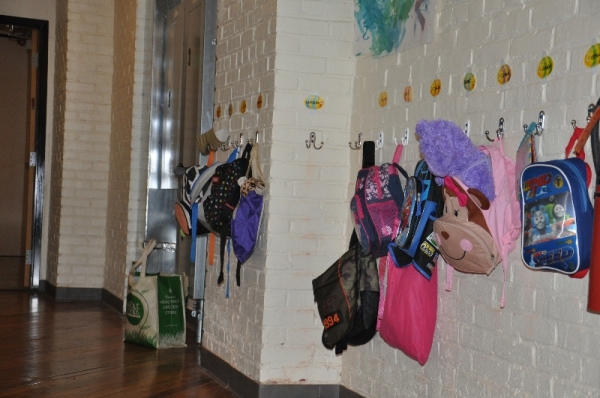 Each morning we never hesitate dropping them off because we know they will have an enriching learning experience and will be happily playing at pick up. 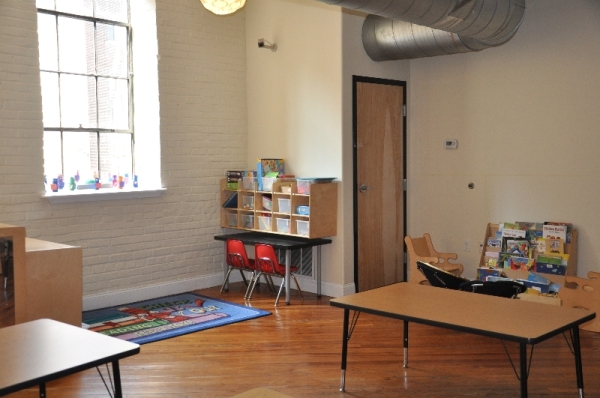 My family highly recommends Olde City Day School. 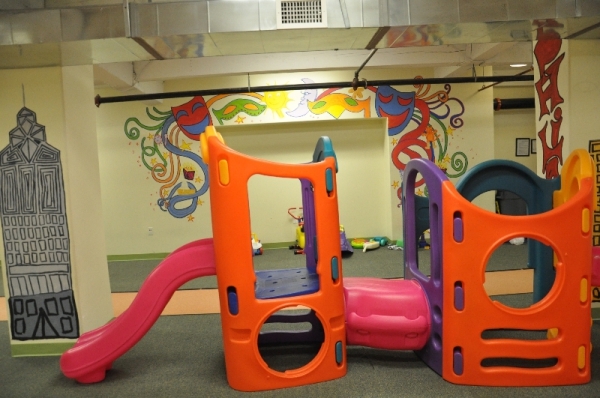 Our son started at four months old when the Infant Center was on Letitia Street. 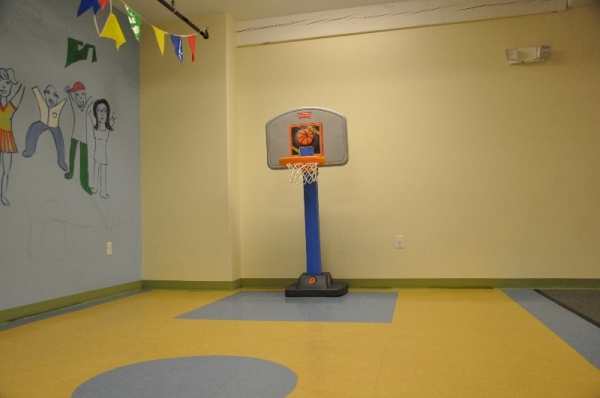 We were very excited to move into the new, clean, freshly-painted, spacious facilities on Cuthbert Street. The teachers are all very enthusiastic, knowledgeable, helpful, and caring and our son really enjoyed playing and learning with all the kids in his classes. My husband and I were always surprised by all the new things he was learning on a daily basis. Arts activities were daily projects and that was very important to our son’s development as arts and crafts is just not so easy to do frequently at home. We especially liked extra programs like the annual school concert, even though my son cried the whole time, it was great to see all the effort the teachers put into teaching their students songs. One of Olde City Day Schools most appreciated features that really makes OCDS stand out among others is the lunch program. This offering was a huge time and brain saver and the meal variety was more than I would have been able to throw together on a daily basis. 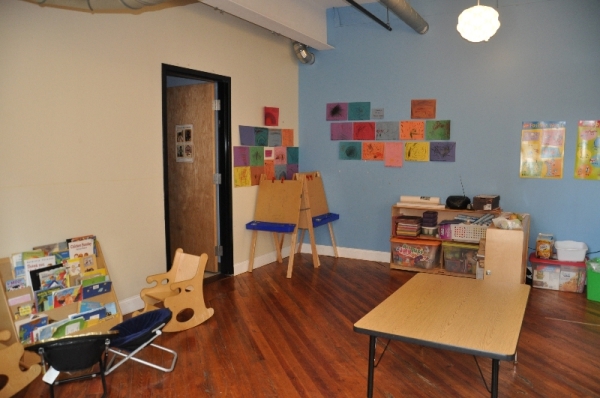 Thank you Olde City Day School for all your efforts in developing our son’s language skills, art appreciation, love of music, willingness to try new foods, sharing ability, and social skills. This day school is great! From the devoted, loving, and experienced teachers to the hands-on parents who are always ready to participate and volunteer with their child’s early education experience, your child will soar to the highest limits at OCDS. I always enjoy picking my son up and asking him, “How was school today?” The excitement and animation in his response says it all. 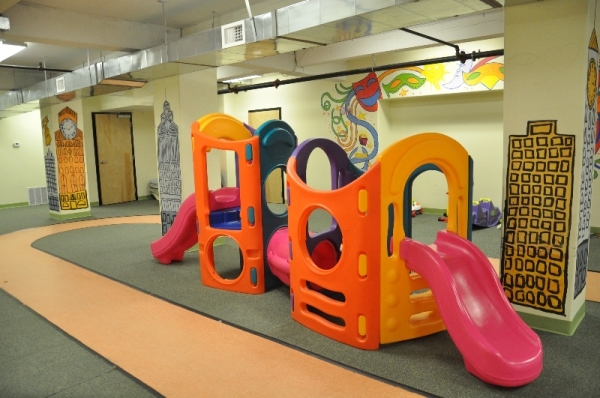 With the wide variety of activities including yoga at the park, water play, educational field trips and private in school concerts along side with the daily circle time lessons, your child will constantly be engaged and challenged. 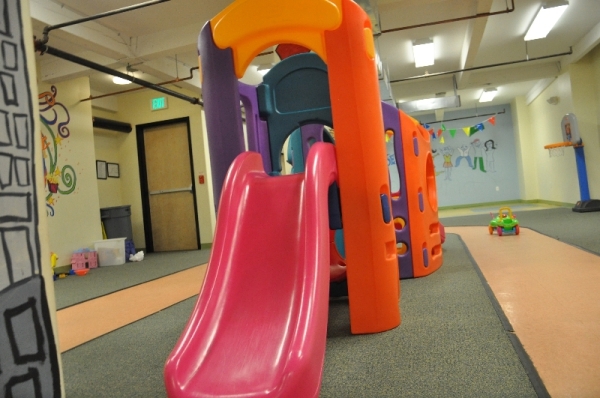 OCDS is my son’s home away from home. Thank you Olde City Day School! My daughter started going to OCDS at the age of three months. As a first time mother I was extremely nervous leaving her with “strangers” but Casey Lynn and her team made it a very easy transition. They have only but the best interests for all their kids. They communicate extremely well and are very easy to get a hold of. My daughter loves going to daycare and her growth has been amazing. 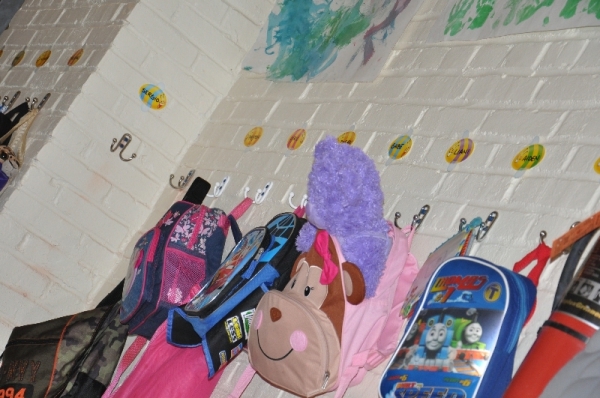 Going to such a friendly, playful yet structured school helped her be a more independent, social and happy baby. Our Daughter loves school and she has thrived in the environment that your school excels at providing. When we had a problem last year, you listened and took the necessary decisive action. In short, we are grateful for that and feel that OCDS has done a great job. The cost of our daughter's schooling so far has been worth every penny.